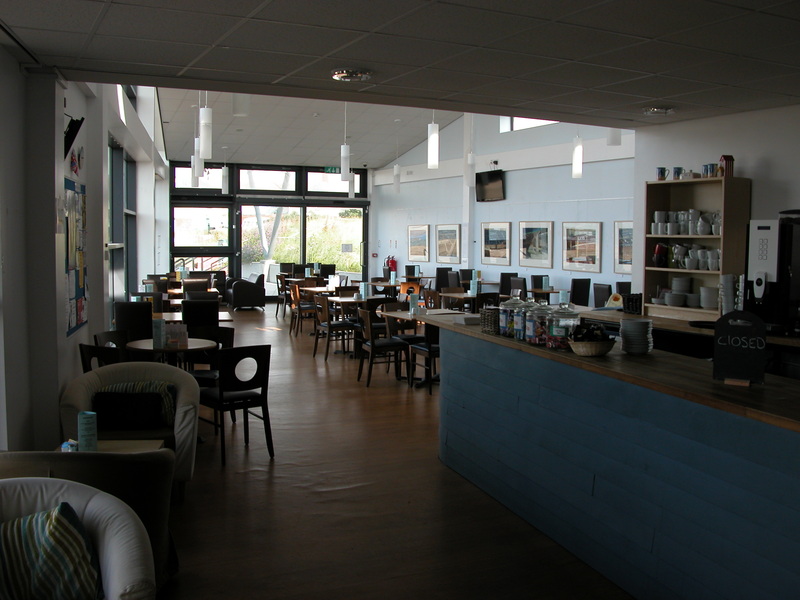 With a great view overlooking Newbiggin Bay our 65 seat licensed café is a great destination for anyone looking for excellent food in a comfortable environment. 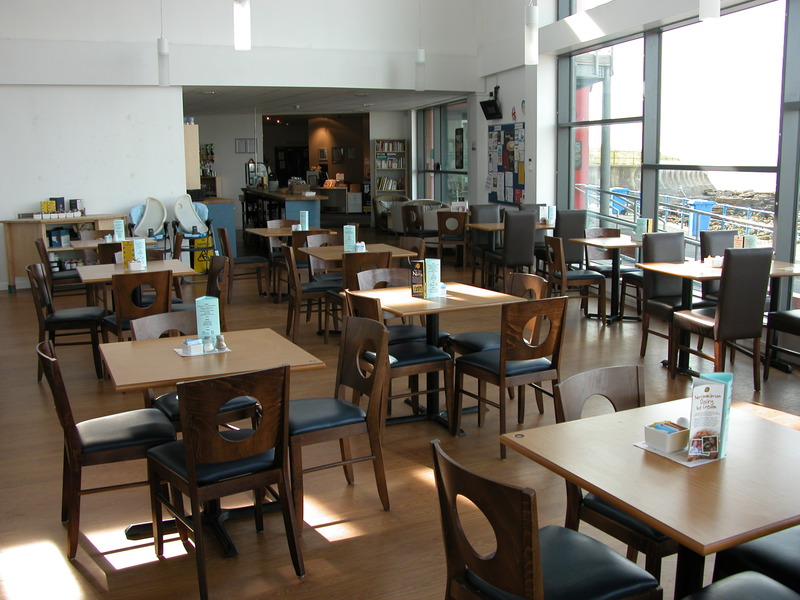 The Breakwater Café is open during normal Centre opening times. Our aim is to bring a real taste of the seaside to your table. With our seasonally changing menu we aspire to have something that will tantalise all taste buds. Our menu is made up of locally sourced ingredients. Prices are reasonable and offers are regularly available. We are fully licensed and cater for all visitors including families, large groups and people with specific dietary requirements. 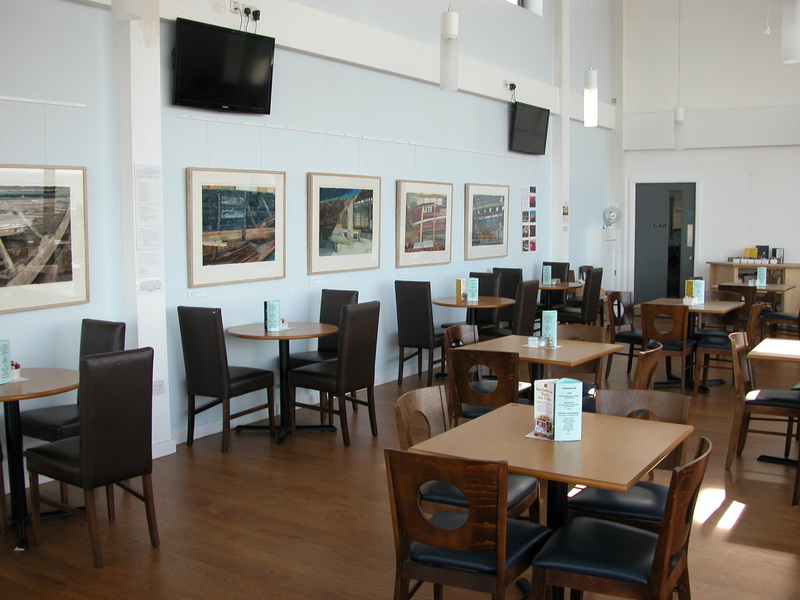 When you visit us you will experience good quality food seasoned with a fun and relaxed atmosphere with staff and volunteers who are passionate about food and the local area. 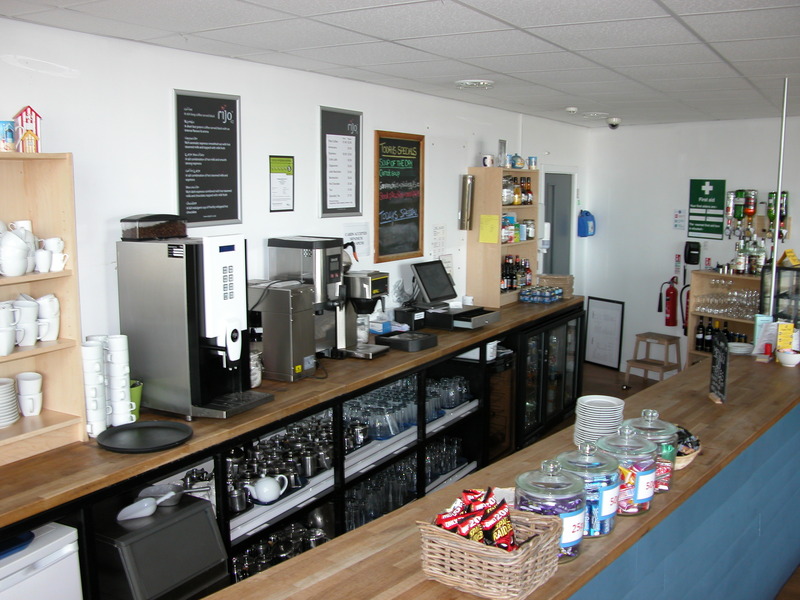 We also have a range of hot, cold and soft drinks to complement the food. 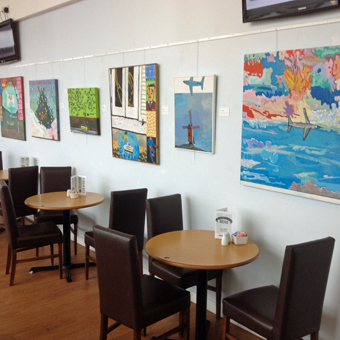 If you would like to exhibit your work in our café or perform for our customers please get in touch. Live Music by Loose Change on Saturday mornings. 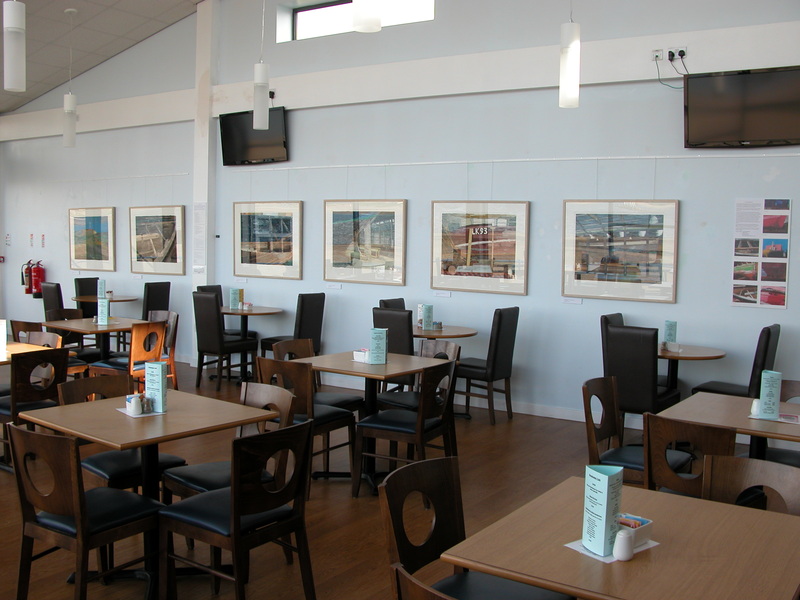 We cater for all sizes of functions and events in the Latimer Room from teas and coffees to full buffets hot and cold. 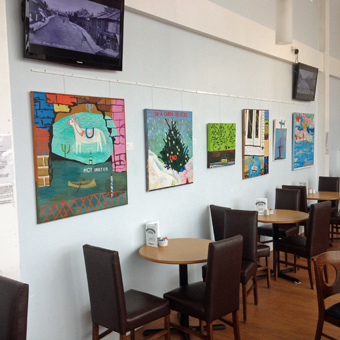 We offer exhibition space in the Breakwater Café on a calendar monthly basis. 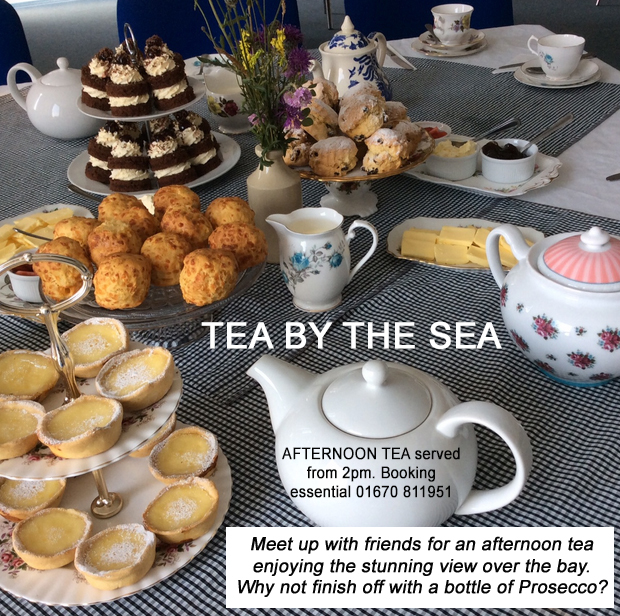 Contact the Centre for further details.